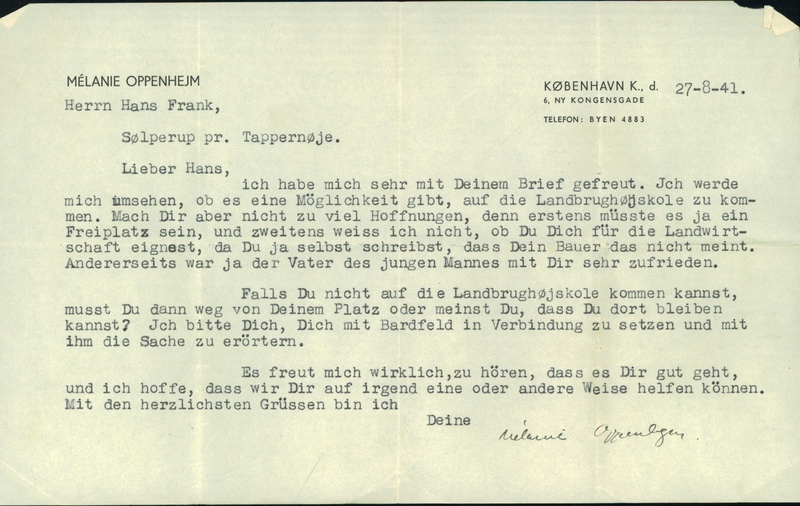 "I'm doing just fine, considering that I have triumphantly survived Nazism and two wives"
According to The Ultimate Quotable Einstein, this quote is from a letter he sent to Jakob Ehrat in 1952. Following the citation to the Einstein Archive gets you to this link, although the letter itself is not available for the public to read: Ich habe mich sehr gefreut mit Deinem Brief, zumal ich aus demselben ersehe... (roughly, "I greatly enjoyed your last letter, especially since from it I can tell...", which seems to be the first sentence of the letter). It would seem that the quote is a translation.